There is a critical need for skilled workers in the Fort Meade region in the areas of defense, homeland security and technology as a result of growth from BRAC and cyber-security initiatives. However, there is a real concern that current Maryland students are not interested in these fields, nor are they aware of the job opportunities in their own backyard. Addressing these concerns has become a priority for the Fort Meade Alliance, which has spearheaded two major student programs to get the region’s youth on the right path and businesses involved in the education process. 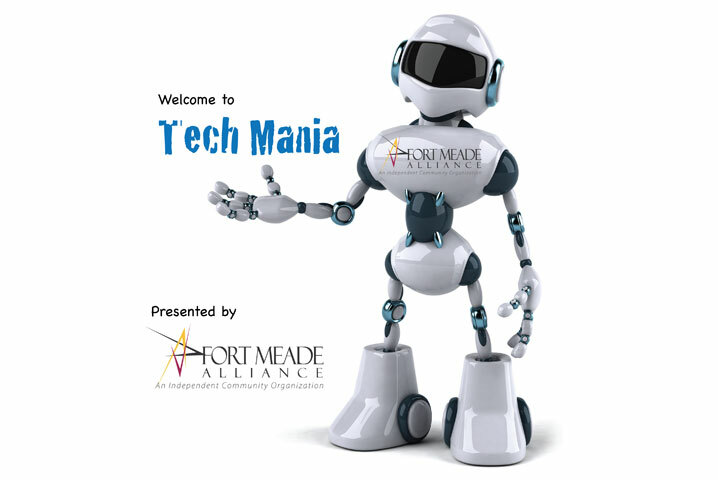 The Fort Meade Alliance’s Tech Mania Day, which takes place in the spring and fall, was created to bolster student’s interest in STEM-related careers. The day brings together high school students and the local business community offering an opportunity to see new and exciting technologies. 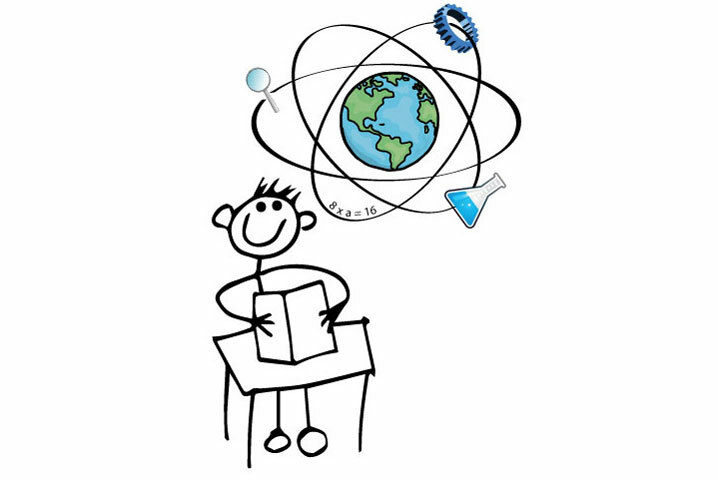 STEM Family Night is centered around science, technology, engineering and math and was created to engage younger students beginning with elementary school — and their parents — in STEM-inspired career paths. STEM Family Night showcases hands on demonstrations from local businesses. To make a difference in our future workforce, email FMA General Manager Tim O’Ferrall today!